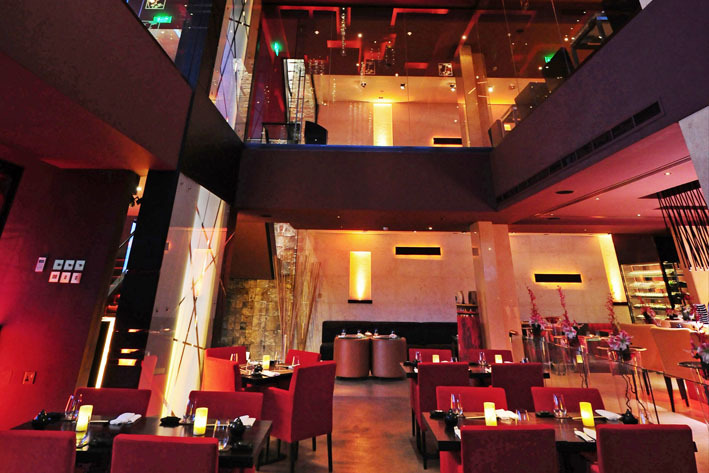 Omakase: A meal consisting of dishes specially selected by the Chef. 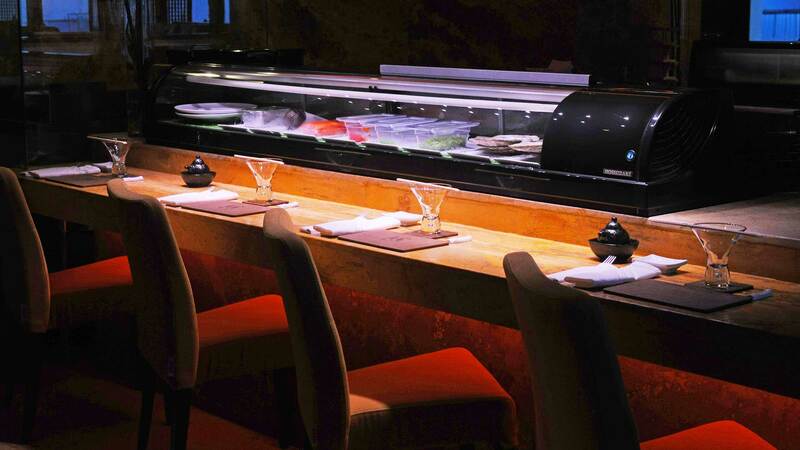 Our Omakase membership is on an invited basis for a limited number of our guests. Exclusivity allows us to provide quality service and commitment to our members, both of which are integral pillars of the Meisei brand.